Yesterday I returned home from a congregational European Vocations Forum in a small town north of Paris. A lovely meeting, with lots of energy and life, and a warm atmosphere to match the lovely weather! The theme of the meeting was Casting Fire: Towards a vibrant vocations ministry in Europe, and it was indeed a time of kindling our own and each others' fires. It was hard work though, especially for the three of us who were the organisers - but as the Pope said on Twitter after WYD, my joy is much greater than my exhaustion! 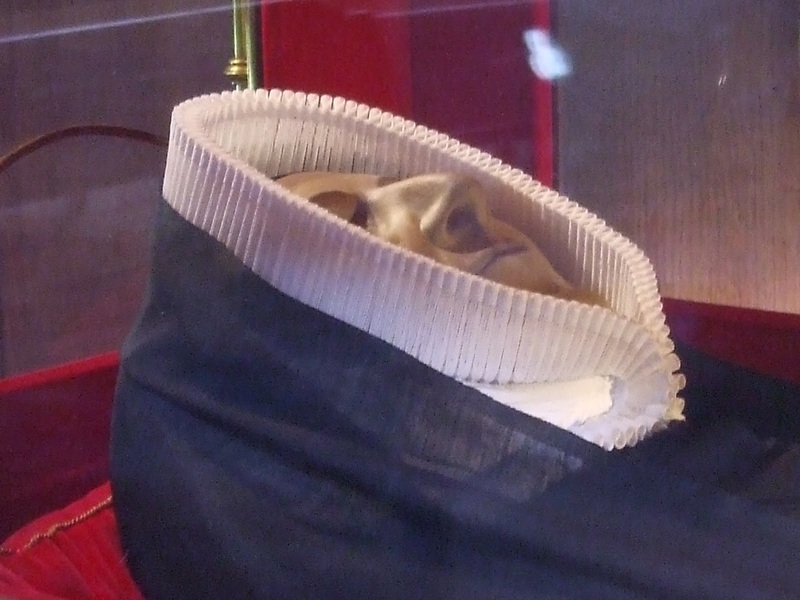 I had a couple of hours to kill in Paris before my Eurostar train back, and what better way to spend them than at the church of St Francis Xavier, where the body of our foundress, St Madeleine Sophie Barat, is preserved? A small group of us, from four countries, made our way there together, suitcases in tow. There were a few others already there when we arrived: in all, a dozen of us, from Austria, Belgium, France, Ireland, Poland, Spain and the UK gathered in silent prayer around the woman who made our Society possible and kept it together through crises and ill health. I had a strong sense, though, of even more countries and continents being placed before Sophie than our own: one of the Spaniards currently serves in Haiti, the Pole is in Hungary, and three of the Irish, between them, have given about 60 years of their lives to Uganda-Kenya. We sat quietly in a Cor Unum which spanned not only countries but decades and generations. The church was mostly empty except for us, one or two worshippers and some cleaners, noisily polishing the floor; in our corner, though, there was only stillness and gentle, prayerful silence. If there is such a thing as a contemplative bubble, that's what we were in. Even when a couple of RSCJ left, waving their goodbyes, or others of us got up to walk around the church or light a candle, there was barely a ripple in the stillness. Last year, during our first planning meeting, we organisers spent some time here, confiding the meeting to Sophie's care. And now, after all the busyness and the vibrancy of the past few days it was a precious way to end my time in France, to give thanks for the meeting and - in that intense stillness - to pray for a truly vibrant, energetic vocations ministry in our Province and throughout Europe and beyond. Como ex alumna, no puedo más que agradecer eternamente a Sta. Magdalena Sofía el espíritu que imprimió en la congregación, con los años nos damos cuenta de los frutos que se cosechan.